The call for mercy runs throughout the Scriptures. 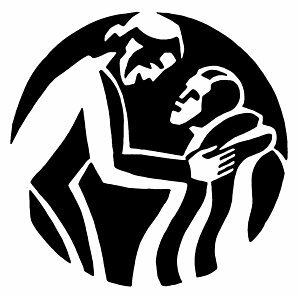 This retreat will focus on passages in the Gospel that illustrate why Jesus calls us to practice mercy towards others and towards ourselves. There will be time for conferences, silence and sharing.